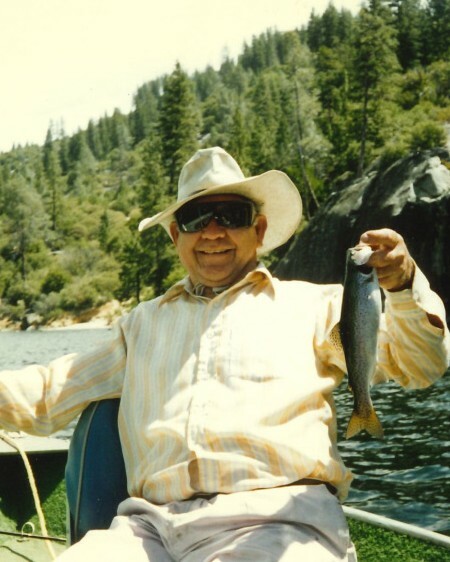 Frank Olono, age 93, passed away peacefully on Monday, January 21, 2019 in Fresno, California. Frank was born on November 26, 1925 in Madera, Ca to John & Amparo (Vellicana) Olono. Frank was a devout member of St. Joachim’s Catholic Church and was also an avid and very proud member of the VFW Post 1981 Madera. Frank served for 3 years in the United States Navy, serving during World War II. Frank was a jack of all trades, there wasn’t anything he couldn’t fix. In Franks’ spare time he enjoyed fishing and camping. After serving his time in the U.S. Navy, Frank worked in Canada in the Timber Industry for a few years. Frank returned back to his home town Madera and became a self-taught Millwright at Valley Grain Products for nearly 40 years before his retirement. Frank is preceded in death by his parents John & Amparo Olono, his two brothers Pasquel Olono and Charles Olono, his sister Mary Ruth Williams, and his great grandson Jacob Jimenez. Frank is survived by his loving wife of 55 years Vera (Rodriguez) Olono of Madera, his son John and his wife Wendy Olono of Madera, his grandsons Mason Olono and Brayden Olono, his son Michael Soria of Madera, his granddaughters Victoria Soria and Makayla Soria, great-grandchildren Ava Ramos and Abel Ramos, his daughter Diane and her husband Michael Chavira of Madera, his granddaughters Kimberly and her husband Joseph Jimenez and Danielle Lopez, great-grandchildren Joseph Jimenez, Jocelynn Jimenez, Jonathan Lopez and Daniel Lopez, great- great-granddaughters Aleah Lopez and Aubree Lopez and his sister Carmen Ann Baer of Fresno. Donations may be made in Franks’ honor to the: VFW Post 1981, 2026 N. Granada, Madera, Ca 93637. 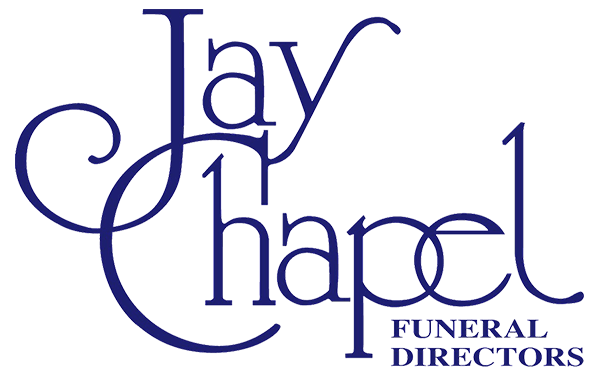 Visitation will be held on Monday, January 28, 2019 from 2:00 PM to 8:00 PM at Jay Chapel in Madera. 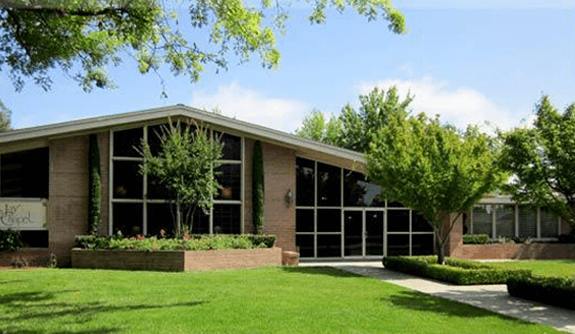 Recitation of the Rosary will be held on Tuesday, January 29, 2019 at 10:30 AM, with the Mass of Christian Burial beginning at 11:00 AM at St. Joachim's Catholic Church in Madera. Interment immediately following at Calvary Cemetery, Madera.